If you are not the type of person for “heavy makeup looks” than this article is perfect for you! 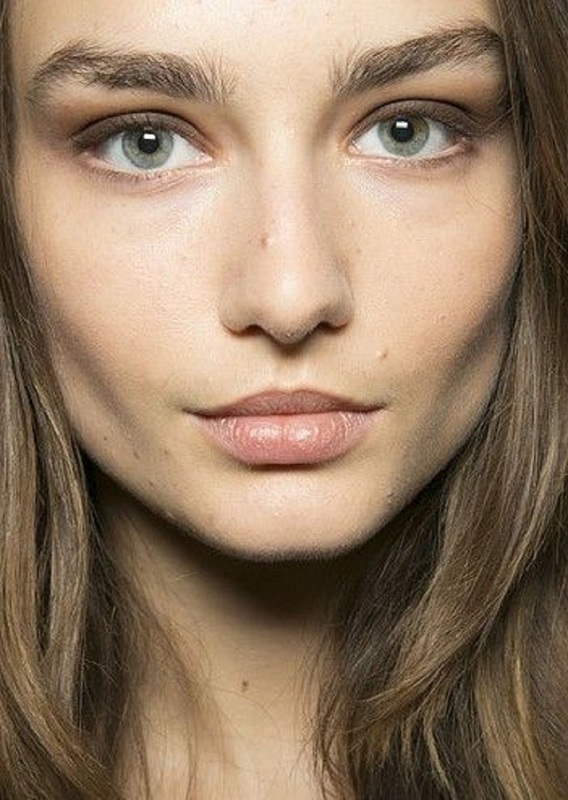 We have the top 10 ideas for “no makeup” makeup looks that are totally IN this fall, and with just a little touch of makeup you can do magic and still look all natural and beautiful. The most important thing when it comes to makeup is to learn that you should use it to bring your most beautiful features to the surface, and not to hide them. 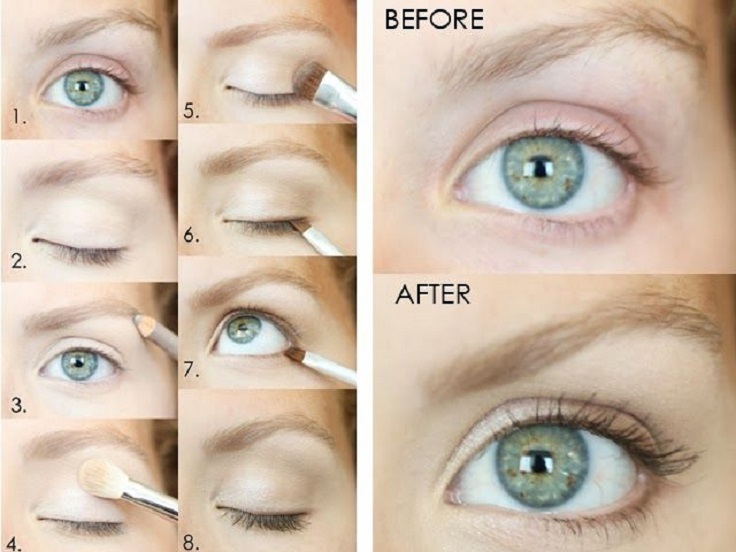 Below you will find a simple explanation how to re-create the looks from the photos. Combine the tips and practice those which you think suit best for you. 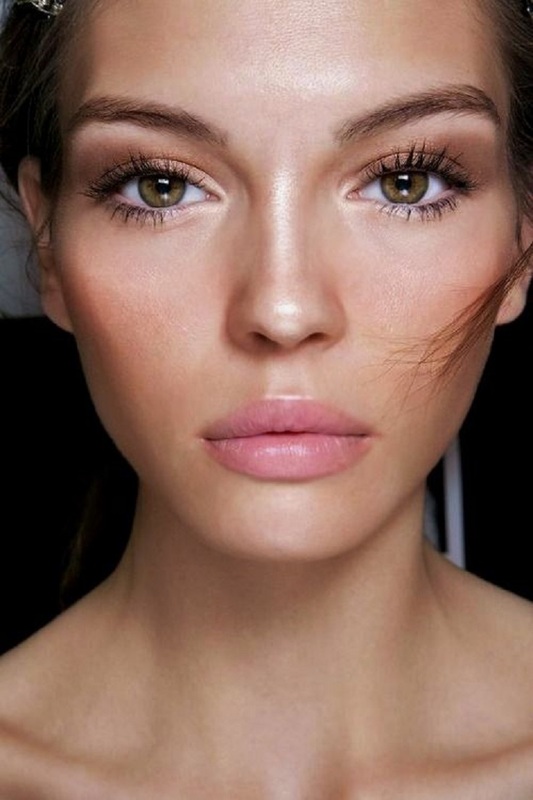 So, find your favorite look, get inspired and begin to glow with minimum help of makeup. Enjoy! 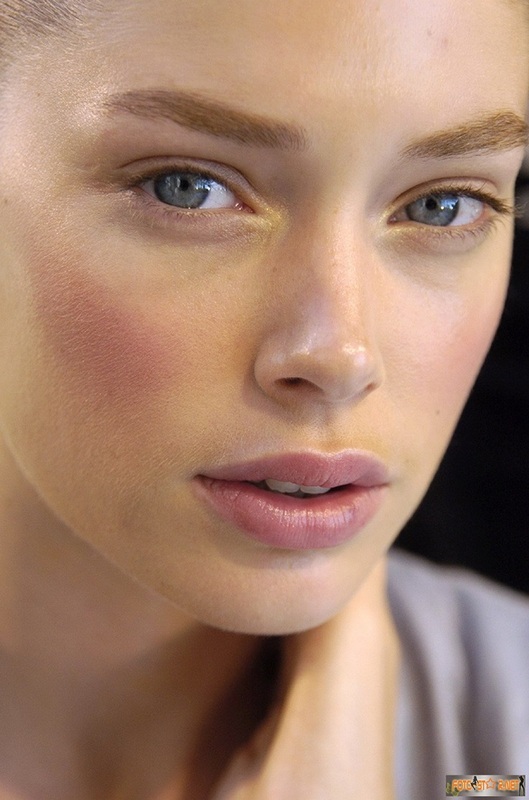 For this look you will be needing only two things: thin layer of foundation and a blush. The blush gives an illusion of healthy glowing skin and gives you that beautiful pink color on the cheeks that is so hard to resist. For this amazing natural look you will need only one thing: black eyeshadow, that goes all the way on the upper lid and then blend towards the crease. That’s it, you look is completed, you get visually bigger eyes, and yet nobody will notice that you used a little help to achieve the look. 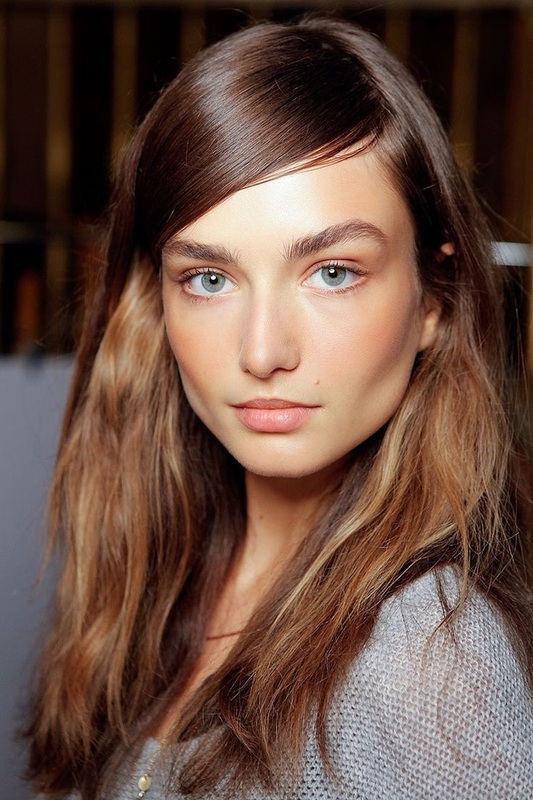 These looks easy tips which can give you a real beauty. I will keep these all tips in mind. Thanks for sharing.